When I was a little girl my great aunt, Looney Louise, (okay we didn’t call her looney to her face, but it is what made her such fun) made a blueberry pudding cake with a tart lemon sauce that was out of this world! When Ron asked me to review NuNatural’s products Aunt Louise’s recipe was the furthest thing from my mind. 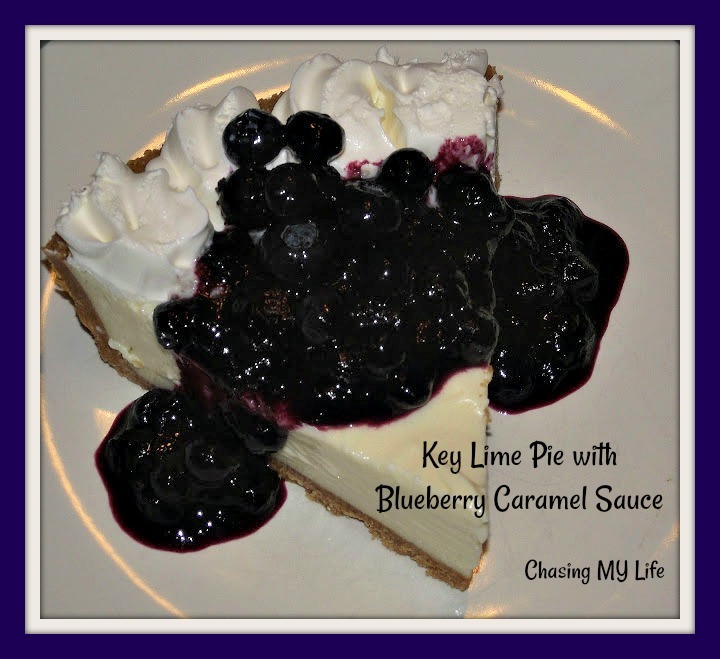 After reviewing all the wonderful products that NuNaturals was gracious enough to send me and perusing the hundreds of recipes they also sent me, I settled on the blueberry cheesecake recipe. The more I thought of blueberries, the more I thought of Louise and so I made the requisite recipe changes to make it my own and bring me close to the reverse of Looney Louise’s recipe. Recipe aside, I have to say that every NuNatural’s product I tried is excellent. I am a total convert! I was forced years ago to give up any chemically altered sugars so only had full bodied sugar to live on. NuNatural’s products are not chemically altered, but based on Stevia, a natural plant! Crush about 12 graham crackers to make 1 1/2 cups of graham cracker crumbs. Combine graham cracker crumbs, stevia extract and 6 tablespoons of melted butter in a medium mixing bowl. Spread the mixture evenly over the bottom and sides, pressing it to make it firm. Bake at 350° until golden brown (about 10 minutes). Using a mixer, mix the ingredients in a bowl until the mixture is smooth and fluffy. Don’t overdo it. Pour the mixture into the sugar-free graham cracker crust, spreading evenly and bake at 350° until lightly browned (about 30 minutes). Combine berries, 1 tablespoon water, and coarse salt in medium saucepan. Stir and mash over medium-low heat until reduced to sauce consistency, about 4 minutes. Set aside. Combine sugar, 4 tablespoons water, and 2 teaspoons lemon juice in large saucepan. Stir over medium-low heat until sugar dissolves. Increase heat and boil without stirring until syrup is golden amber, occasionally brushing down sides of pan with wet pastry brush and swirling pan, 9 minutes. Remove from heat. Stir in blueberry sauce; let stand 5 minutes. Stir in remaining 1 tablespoon lemon juice. NOTE: I was not paid for this review, but did receive free products to try. All opinions are my own. Their products are all natural, easy to convert and taste great!